We are specialized in two main fields. 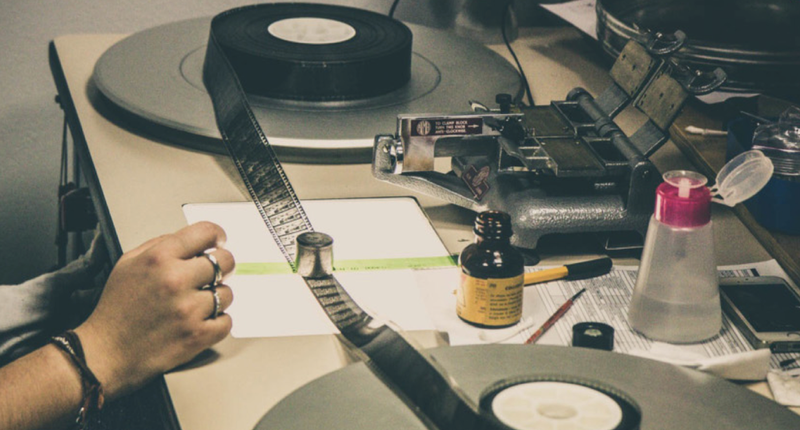 Firstly, we focus on the preservation of small-gauge films (mainly 9.5mm, 16mm, 8mm and Super8): this means that we work mostly on amateur films and home movies (more broadly, on the local/regional film heritage) and on experimental films. 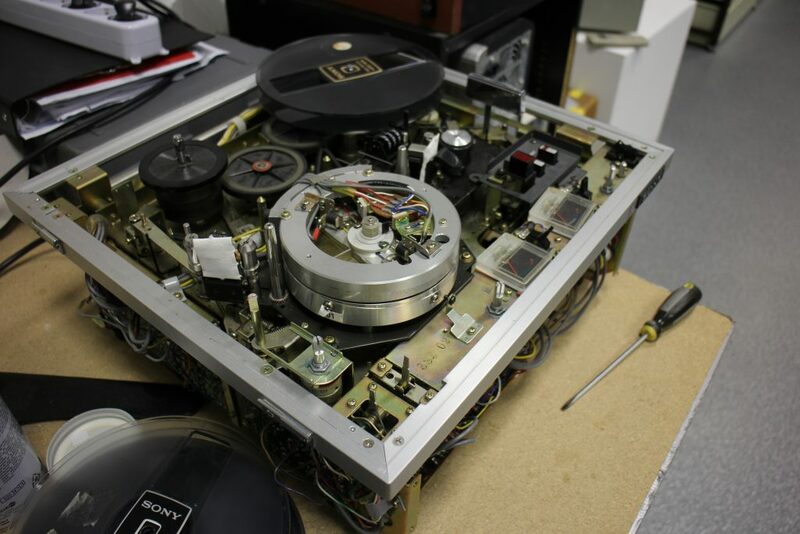 Secondly, throughout the years we developed specific skills regarding the preservation of analog video (from the open-reel formats to U-matic, for instance): in these cases, we deal with video-artworks, performance art, etc. The lab is mainly used by our researchers in order to have a solid “material” ground to work on when we talk about film history, video-art history, or media history projects. 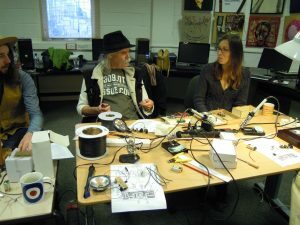 Of course, we also use the lab for teaching purposes: we have two courses and a workshop on preservation practices that take advantage of the practice-oriented trainings that the lab can offer. 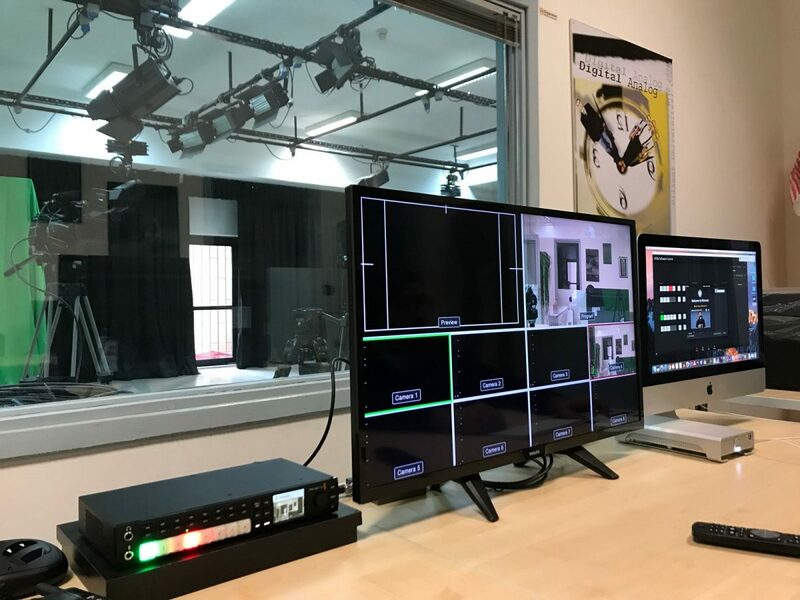 Moreover, we encourage students to apply for an internship in our lab – more specifically, students from our MA classes – the International Master in Audiovisual and Cinema Studies (IMACS). The knowledge we produce is often channelled through essays, books, and documents in which we describe the protocols we have developed throughout the years. 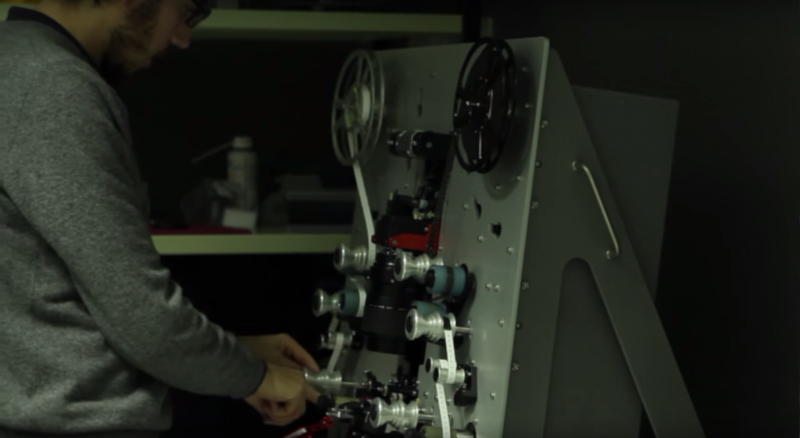 These protocols regard technical repairs and digitization for small-gauge films and analog videos. Moreover, we elaborated a protocol for the digitization of 35mm films through a photographic scanner (the so-called “Neri protocol”), which we have disseminated during conference presentations and essays. 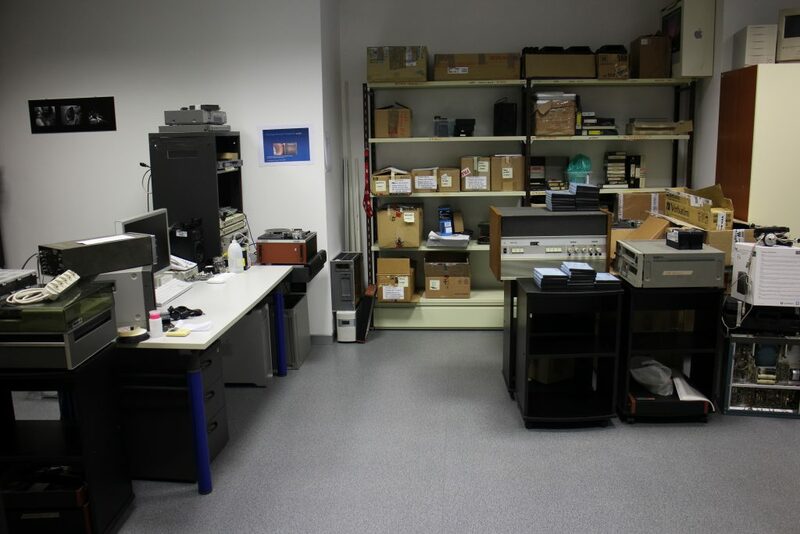 Yes, we have a designated space which is a six-room space: the back-office, the digital archiving room (we use LTO tapes), the technical repair room, the digitization room (for small-gauge films), the digital restoration room and the video section. As you can see, every room refers to a specific task. As a part of a university department, we receive support from University of Udine. That being stated, our annual budget is mainly (self-)financed through external sources (preservation/digitization projects we develop in collaboration with our partners and customers, and so on). Furthermore, the lab represents an invaluable asset when our department or research group applies for European or Italian programs: of course, that is another way in which we can receive more funding. First of all, our research group has always had strong interconnections with the so-called “School of Bologna” (Nicola Mazzanti, Gian Luca Farinelli, Michele Canosa, Leonardo Quaresima, etc. ), which, throughout the 1980s, the 1990s, and the early 2000s, represented a touchstone for film preservation/restoration and film philology. More specifically, we refer to Leonardo Quaresima, who funded the film and media studies research group here in Udine/Gorzia. Alongside Leonardo Quaresima, another key reference for us is Alberto Farassino, who taught “Film History” in Trieste. Moreover, a relevant touchstone is (of course) the domain of Media Archaeology: we got in touch with it through the essays of Wanda Strauven and Thomas Elsaesser. 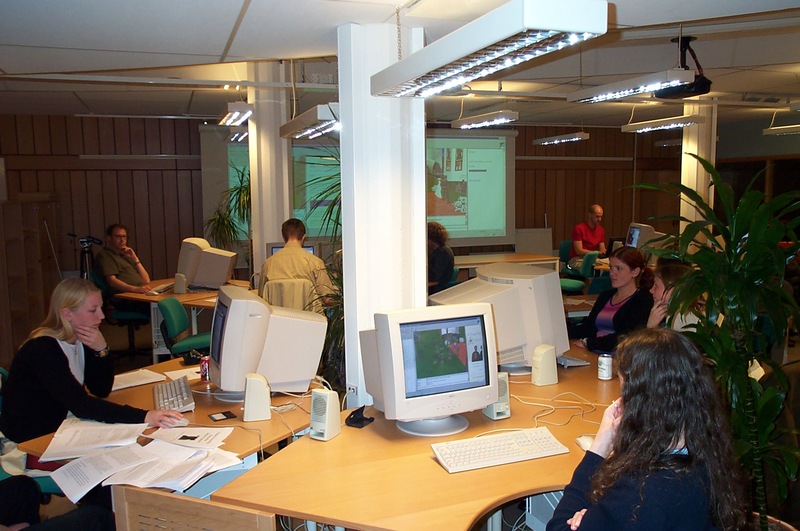 Later on, we extended our research interests, studying the works of Siegfried Zielinski, Jussi Parikka, Erkki Huhtamo and Annie van den Oever/Andreas Fickers, and organising workshops for the “Media Archaeology” section of our annual “FilmForum” MAGIS Spring School. I could refer to some restoration projects we worked on in the last years: for instance, the Vincenzo Neri Collection project (a neurological film collection of the early 20th Century) or several Italian video artworks of the Seventies (ASAC-Biennale and Palazzo dei Diamanti [Ferrara] collections, and so on). Apart from that, in my opinion, our major accomplishments regard the protocol we developed for small-gauge film (see, for instance, Gianni Caproni film collection) and for analog video restoration. Our goal for the next 3-5 years is to hybridize in a deeper fashion the epistemic tools and instruments we have developed as well as those coming from media-archaeological studies and expertise. 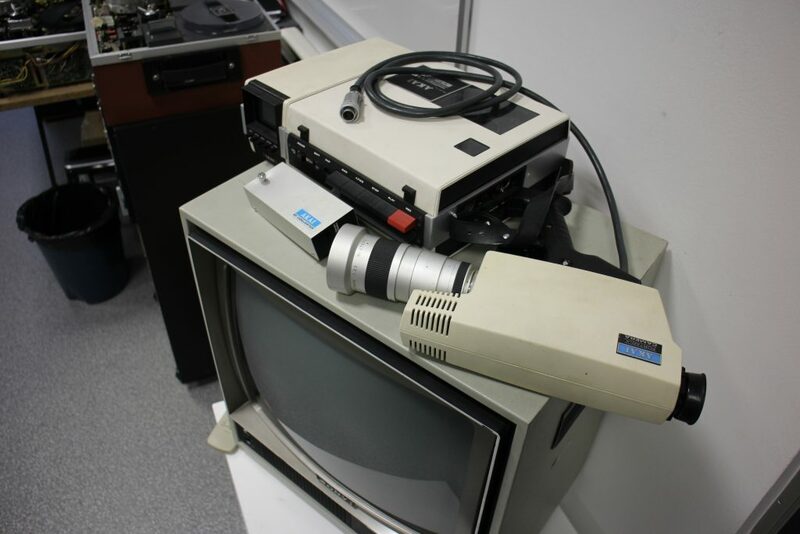 More specifically, we would like to build a media-archaeology lab using the old “analog” technologies we have recovered. First of all, I think it is the infrastructure itself: we have all the material tools and instruments a small lab should have. Secondly, it is the expertise of the people that are working in it – most of all, our technician Gianandrea Sasso, who is one of the most skilled technicians in this field. Thanks to him (and his assistant Mary Comin) we are able to collaborate with several European and Italian institutions – mainly film and video archives, other film and video labs, etc. In regards to the students, we can offer them a practice-centred lab experience, which is, in my opinion, something unique for the Italian university community. UBU lab, Jagiellonian University, Kraków, Poland. 1. Researching creativity in the digital age (e.g. Digital experiments, Demoscene, electronic literature, media art, creative computing, digital genres, DIY approaches to the platform). 2. Producing advanced digital works (mostly highly computational works). 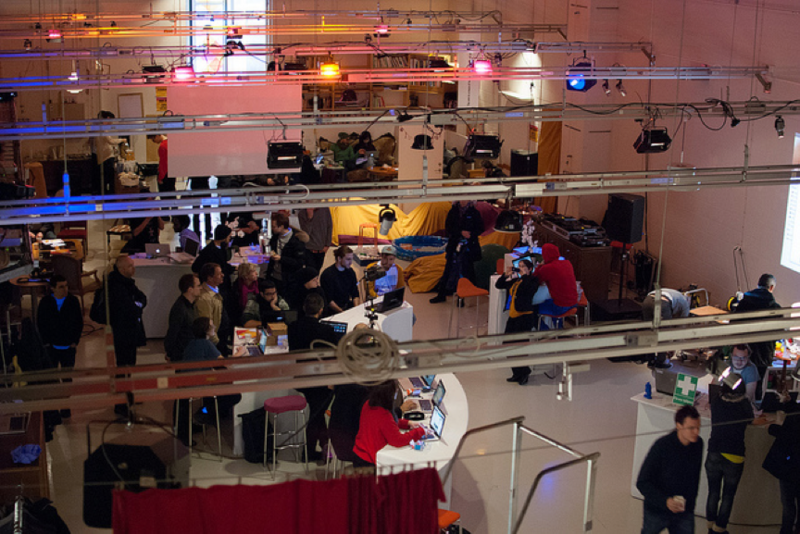 The space is primarily meant for collaboration between researchers, artists and programmers. The exception is the creative computing summer school (10 students took part in the first edition.) The lab is also a place for selected classes, on digital genres or digital culture, for example. 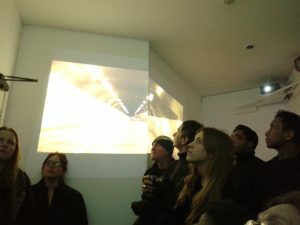 Lectures are organized on [a] regular basis, and one of the lab’s aims is [to create a] community of scientists, students, artists. 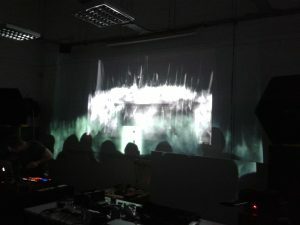 The lab primarily produces digital works that can function in a few fields of the demoscene: electronic literature, video games and media art. Our research focuses on, among other things, local phenomena in the digital media field [such as] strategies for cloning platforms in Central and Eastern Europe (especially the 8-bit computer ZX Spectrum), as well as digital genres and their specific features in Central and Eastern Europe. The lab is financed by the program of the Polish Ministry of Science and Higher Education’s “National Programme for the Development of Humanities” for the years 2016-19. Our hardware and the lab’s library [is] also supported by the programme Ars Docendi, financed by the President of the Jagiellonian University, as well as Austria-based The Patterns Lectures project. One of the most important approaches [we apply] is Platform Studies, [which takes] into account the role of material platforms in the digital media field. This methodology is very helpful in the area of creative works done in the lab, as well as [for] research projects that focus on studying original approaches to platform, especially cloning the original platforms and researching the demoscene or digital genres. [Our] research can be also seen in the context of the Decentering Digital Media trend present in today’s digital media. The lab’s most significant accomplishments are probably the following: our pioneering research on the demoscene; research on the ZX Spectrum platform and its clones using the Platform Studies approach; the selected works produced by the lab, e.g. “Platform game Mysterious Dimensions” by the demosceners Yerzmyey and Hellboj for the ZX Spectrum 128K & ZX Spectrum 48K, AGD, Assembler platforms; or the iPeiper application by Jan K. Argasiński and Piotr Marecki, created thanks to the iBeacon technology in the Java SQLite programming languages presented at the Electronic Literature Organization Conference in Portugal 2017. [We will be] producing digital works and technical reports [as well as] doing research projects with the help of collected tools. 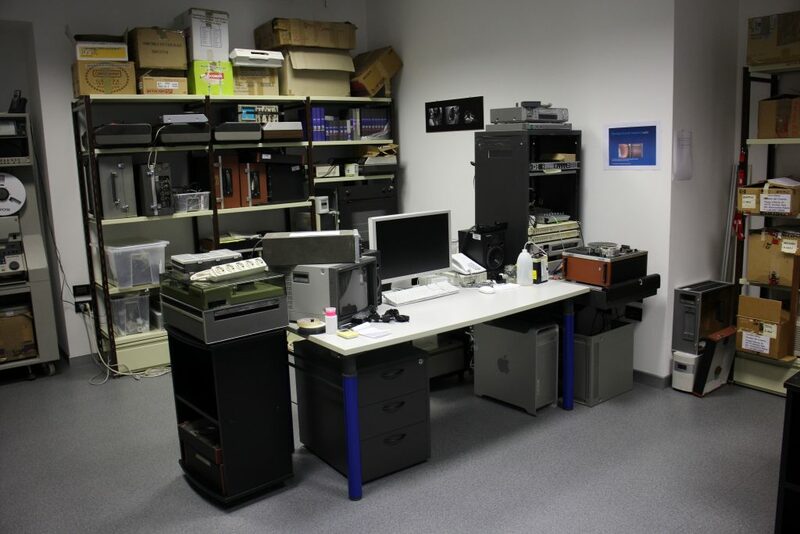 [We will also equip our] lab with [necessary] hardware (local consoles, platforms), [and build our] software archives. 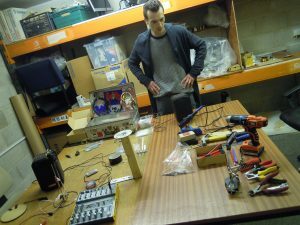 People, space, [and] a lot of hardware and experiments! JH: We have three strands to our work: arts, education & technology. Usually our work is a mix of two or all three. We also have a maker space. Our main focus is maker skills education, creative technology workshops to help artists develop new practice mediating technology into the arts, work with the wider community in Sheffield (including those at risk of exclusion such as people with autistic spectrum disorders), partnering with universities for research projects, and helping entrepreneurs develop small scale prototypes. Who uses the lab? 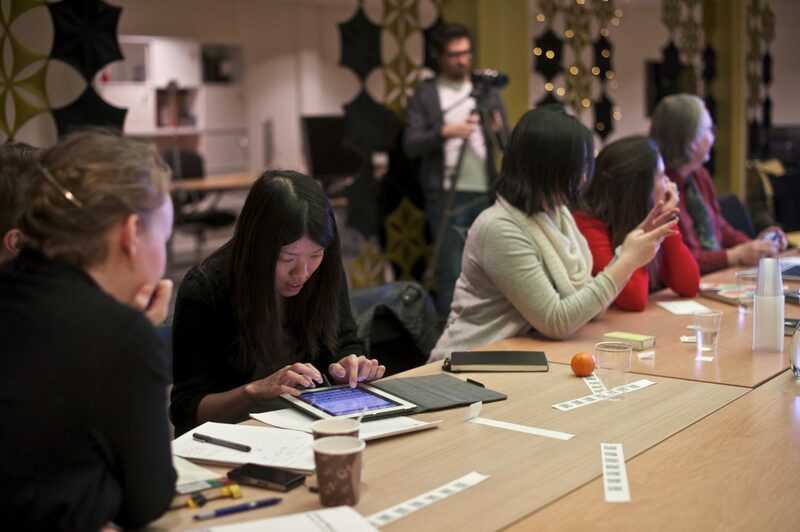 Is it a space for students, for researchers, for seminars, the wider community? JH: We have a wide range of people using the space for different purposes. 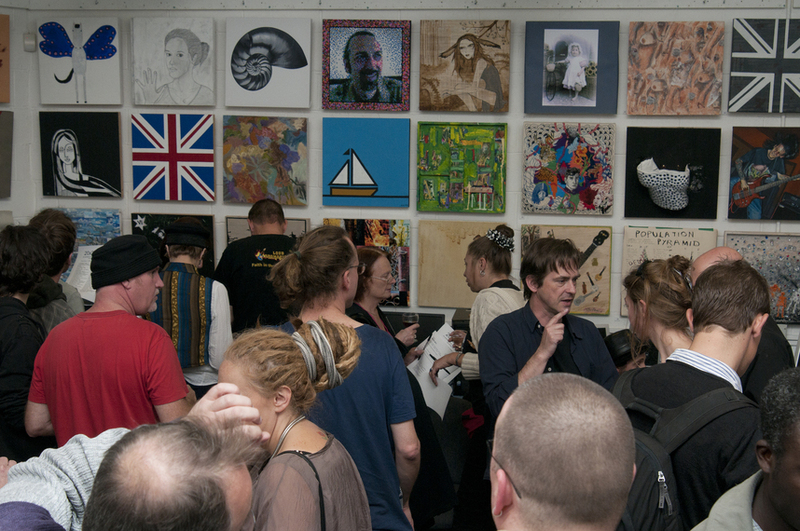 Hypothetically anyone can use Access Space, but it is mainly for creative people to learn new skills and develop ideas. Currently we welcome the public in on Wednesdays for Repair Days where we help them to intervene in product life cycle and give their possessions longer life (keeping them out of land fill). JH: We’re not great at producing publications! Probably because we’re too busy. We have produced two books: Grow Your Own Media Lab (how to create a media lab from recycled and donated computers) and CommonSense (writing and art about the commons). We occasionally give presentations, but now our main focus is social media. JH: We have had the same space in the city centre for 17 years, and in 2011 we expanded it to create our maker space, Refab Space. We also now have two more small spaces on the other side of the city centre for exhibitions, meetings and offices. As far as staffing structures go, we try to be as non-hierarchical as we can. JH: Access Space is an independent UK charity. 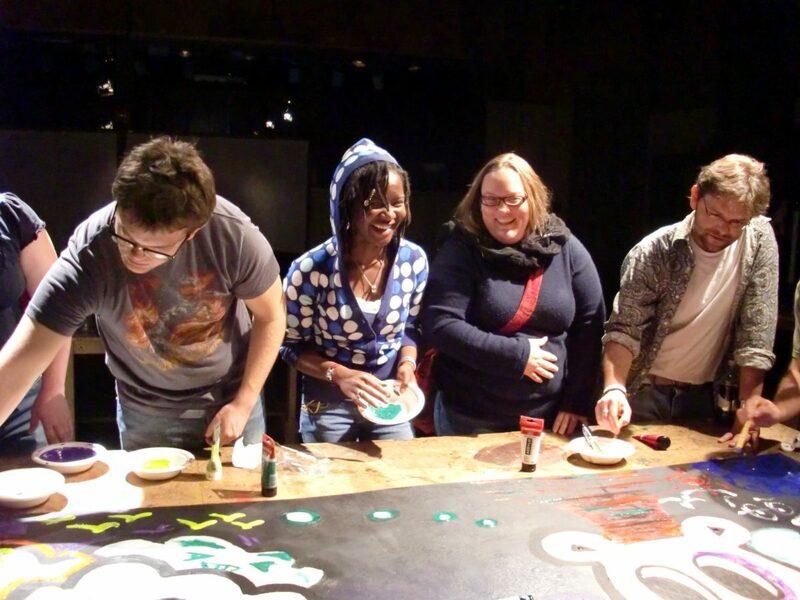 We apply for funding every year to various bodies including the Arts Council England and various small trusts and charitable foundations. We also have had success partnering with universities on research. JH: Open source, knowledge sharing, re-use/recycling, diverse community participation, the value of the arts in creating a more empowered society, the importance of the permeable boundaries around technology and the arts. JH: When we closed temporarily for a period of transformation in 2015, we had been the longest continuous internet inclusion project in the UK. We have remained inclusive for all the years we have been open. JH: We are currently planning to move to a larger space as audiences to our events have often been at capacity, and we want to expand our maker space to include a welding shop. JH: The creative and enquiring activities people carry out here.